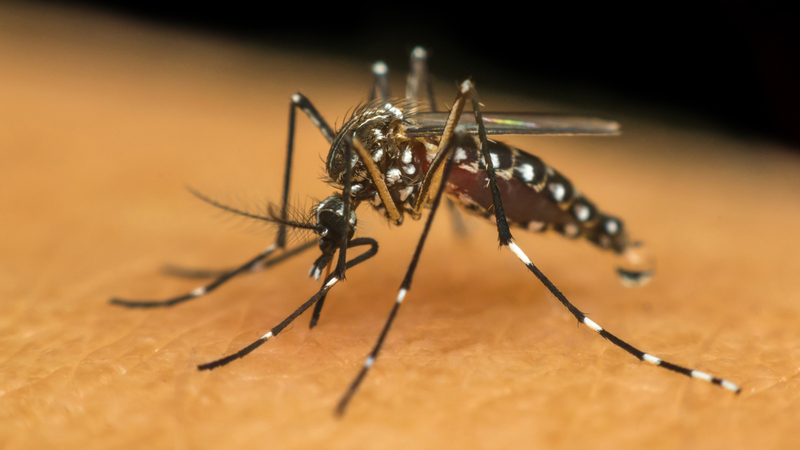 Medical Officer Dr Ronald Georges has confirmed reports of dengue fever in the British Virgin Islands. In an interview with BVI News, the high ranking medical official said, however, that it is not unusual to see cases appearing during the yuletide season. “Yes, there have been a few reports of cases,” he said. “Usually around this time of the year, we tend to get some. It is the normal kind of variation that you see, it is not out of the ordinary in the numbers,” he added. Georges who is currently on work leave said he was unable to specify the exact location that the disease has been reported or the number of cases confirmed. However, he said over the years the health department has seen cases in flat and densely-populated areas near the sea. In the meantime, the medical officer noted that no cases of the Zika virus have been reported. With regards to dengue fever, the disease is caused by the dengue virus which is spread by the Aedes mosquito. The symptoms usually begin to manifest three to fourteen days after infection. Symptoms usually include high fever, headache, vomiting, muscle and joint pains and skin rash.